One of poker’s original online stars, Johnny Lodden, proved he’s still a force to be reckoned with at the tables, yesterday, after he topped Day 2 at the EPT Grand Final. 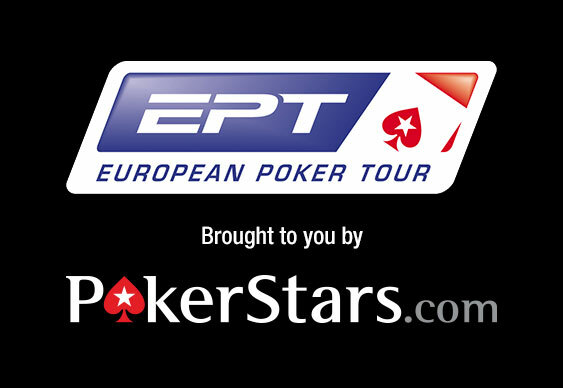 On a day that saw 268 players return for their last chance at EPT glory this season, it was Norwegian pro Johnny Lodden who raked in 605,200 chips to lead his closest rival, Calvin Anderson (472,400), by over 125,000. As the field was gradually whittled down to 105 a number of top pros and previous champions hit the rail. Indeed, a brand new champion is guaranteed this season after reigning champion Mohsin Charania was eliminated in the last level of play. After moving all-in from the button with pocket nines, Charania was unable able to overcome John Juanda’s pocket tens as the board rolled out: Kc 4c Ad Kd 8s. Today’s action will see the stellar field, which includes Daniel Negreanu (340,100), Jason Mercier (321,900) and Jake Cody (223,300), pass the 80th place bubble as they take one step closer to the €1,224,000 top prize.